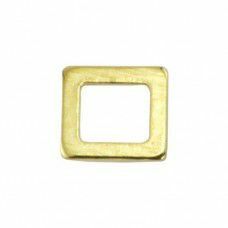 Solid rings can be used in so many arts and crafts and in so many different ways. 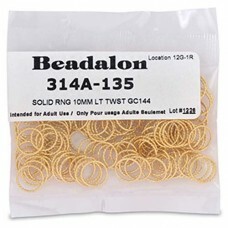 Incorporate them in macrame or weaving, use them along with beading, or create your own custom chain links. 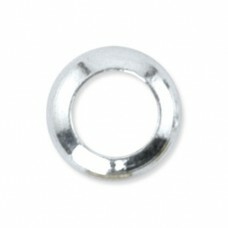 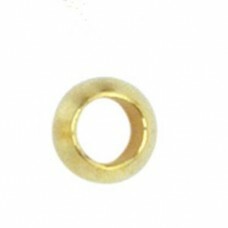 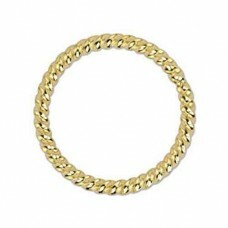 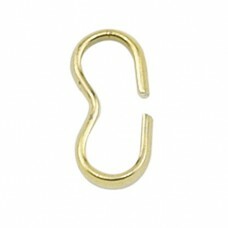 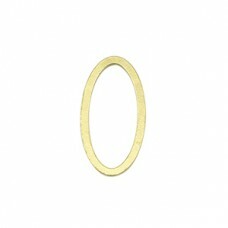 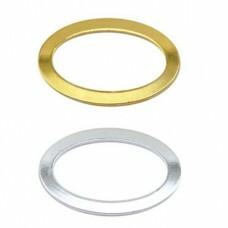 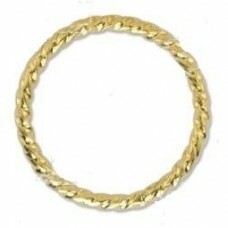 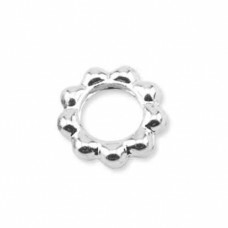 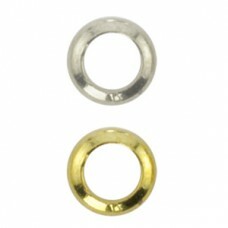 There is no limit for the uses of the wide variety of solid rings available.